FHA, Fannie Mae and Freddie Mac: What's the Difference? You have probably heard of FHA loans, but you may not be aware that other organizations buy mortgages as well. These entities, sponsored by the government, use different methods to encourage homeownership and promote lending as a way to strengthen the economy. With this guide, you will understand how the FHA, Fannie Mae and Freddie Mac function, and what these organizations do to assist potential home buyers obtain a mortgage. And in all cases, it is always helpful to speak with a lender, mortgage broker or financial advisor to see which mortgage loans may work for your current financial situation. The FHA does not provide the money for a mortgage, nor does it buy the mortgage debt from your lender once the loan is approved. Rather, the FHA insures the loan. In doing so, the lender may have more security loaning money in the form of mortgages to a greater percentage of borrowers. FHA loans typically have income limitations and maximums on the amount a potential buyer can get for a loan based on home prices in the area. In exchange, an FHA loan may, in some cases, be approved with lower credit scores and a down payment as low as 3.5 percent. The Federal National Mortgage Association (Fannie Mae) and the Federal Home Loan Mortgage Corporation (Freddie Mac) act as support for lenders, so they can give more money to potential home buyers. Unlike the FHA, Fannie Mae and Freddie Mac do not insure loans given by lenders. Instead, they buy mortgage debts from banks and other financial institutions. They package up a variety of mortgages and sell mortgage-backed securities to investors. 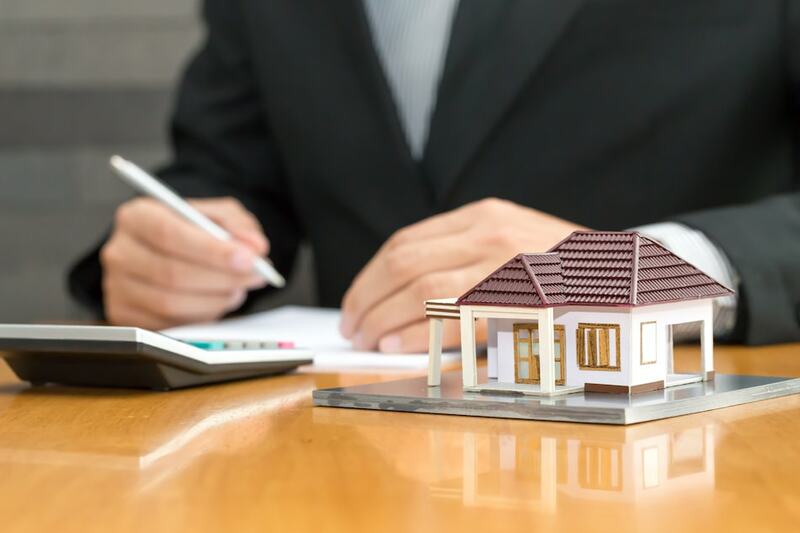 In many cases, the mortgages are packaged specifically to spread out the degree of risk that any particular loan in one security may default. Fannie Mae sold $25.9 billion in mortgage-backed securities in August 2016. These organizations also set standards for loans that lenders will offer to buyers. The recent housing crisis demonstrates why Fannie Mae and Freddie Mac standards are important. For a time, general home lending practices were so relaxed that borrowers were often obtaining loans for higher amounts than they could reasonably afford. As a result, the mortgage-backed securities that Fannie Mae and Freddie Mac sold were increasingly risky, with a far higher rate of default. The federal government, with these organizations, tightened lending requirements and provided stricter punishments for predatory lending practices. This helps to ensure that borrowers receive loans they can manage, and Fannie Mae and Freddie Mac are less likely to lose money on the mortgage debt they buy. Can I Get a Loan From Fannie Mae or Freddie Mac? You may have read about mortgages from Fannie Mae, but the exact nature of these loans is a bit indirect. Fannie Mae and Freddie Mac do not actually loan money to borrowers. Instead, they establish standards that lenders must follow if they want Fannie Mae or Freddie Mac to buy their mortgage debt. Home lenders want to follow these standards as much as possible, because the amount of mortgage debt that these organizations purchase is quite large. They will not buy the lenders mortgage debt unless these guidelines are followed. In August 2016 alone, Fannie Mae bought about $32.5 billion in mortgages. The loan you get from your lender originates with the bank, credit union or other lending institution. However, you might in some cases get a loan product created by Fannie Mae that is offered by your lender. What is a Fannie Mae Loan? When you hear people refer to a “Fannie Mae loan”, they are actually talking about one of the Fannie Mae loan products that your lender may offer to certain qualified borrowers. Fannie Mae has many loan products, two of which allow buyers to get a mortgage with only a 3 percent down payment. These loan products are called HomeReady and Conventional 97. The HomeReady mortgage loan targets borrowers with lower incomes, or those who live in certain areas. If you meet these requirements, you may be able to get a Fannie Mae-backed loan with a 3 percent down payment from flexible funding sources, plus a lower mortgage insurance payment. If you do not meet the income specifications for the HomeReady loan, but you qualify as a first time home buyer, the Conventional 97 may be applicable to you. Unlike the HomeReady loan, this loan product typically does not set limits on the lender’s requirements for credit worthiness or mortgage insurance payments. Which Loan Product is Right for Me? Even though the FHA and Fannie Mae both give borrowers the ability to get a loan from a local or national lender, there may be reasons to prefer one or the other. People with lower income or credit troubles may have an easier time getting approved for a mortgage through the FHA. However, FHA loans may have requirements that the seller pay a higher rate of closing costs, which may make sellers less likely to accept an offer from a buyer using an FHA loan. 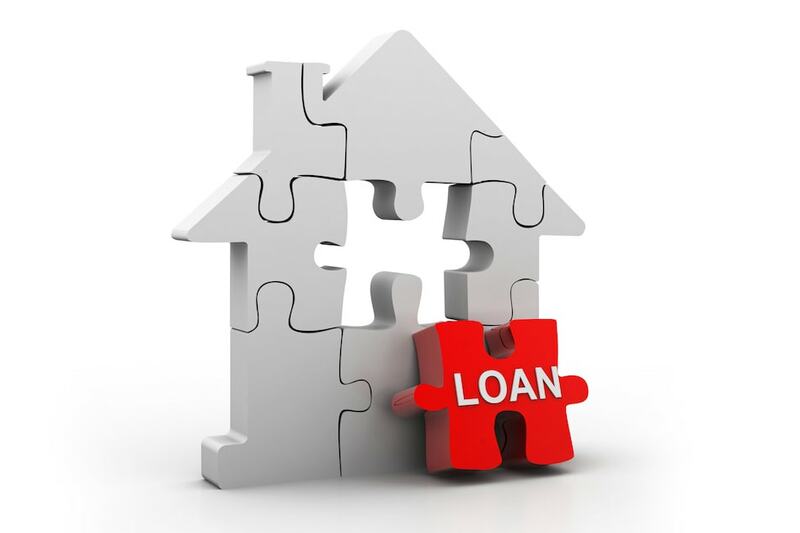 FHA loans also typically have higher interest rates, representing a higher risk in lending money to people who cannot meet conventional mortgage loan requirements. It could be more difficult to get approved for a loan that will be purchased by Fannie Mae, but the lender may be able to negotiate with you on some of the details. Research lenders that offer a variety of loans and consider different loan products for your needs. One of those may be a loan insured by the FHA, or a mortgage backed by Fannie Mae. Deciding on a mortgage loan calls for a lot of research and sometimes several different applications. With knowledge about the FHA, Fannie Mae and Freddie Mac, and with some assistance from a mortgage lender, banker or financial advisor, you can better understand what these organizations mean for your ability to qualify for and receive a mortgage loan that works for you.